As a custom home builder, we rely on Enersmart’s experience to quickly and accurately produce wall and roof panels tailored to our intricate and progressive designs. Without fail, Enersmart’s team ensures that our homes are built efficiently, assembled easily, and most importantly delivered on-time and on-budget. Our commitment to building modern, energy efficient custom homes is strengthened through our work relationship with Enersmart Building Systems. Dealing with EnerSmart has been great. We have done numerous projects with them, and from initial drawings right through to delivery of the SIPS, the service has been excellent, the panels correct, and the delivery on time. We would recommend them to anyone interested in saving time, energy, and money. When I first researched SIPs, I thought they sounded too good to be true. For once, this was not the case. EnerSmart panels have lived up to my high expectations, and then some. From the scheduling and planning, to the materials and installation. Wyatt and his team strive for perfection and efficiency, and that is exactly what you get. As a sustainable builder, I wouldn’t consider any other product for my own home. We prefer to use Structural Insulated Panels due to their strength, quality, energy efficiency and cost effectiveness. As a long time user of SIPs in all our construction we have achieved higher Energuide rated homes and the tightest blower door tested homes in Northern Alberta than any other builder. With our latest show home having the highest Energuide rating in Northern Alberta our concern for building materials is quality. We have used different SIP manufacturers over the years but keep coming back to EnerSmart for the quality of their SIPs and the outstanding service they provide and continue to look forward to setting new achievements working with them. In working with EnerSmart I find them to be great to work with, clear, and concise. I feel that in working with Wyatt and his team, we receive a high quality product at a great value. The panels fit well and assemble easily on site. 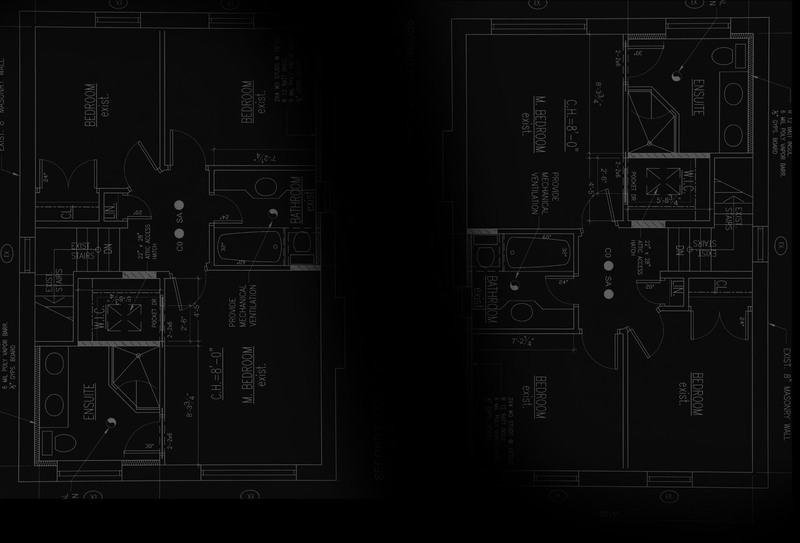 Shop drawings are produced quickly and accurately and all questions are fully answered. 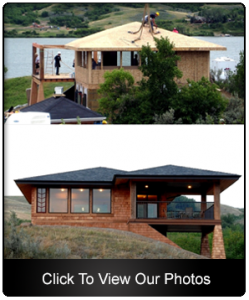 I would recommend Wyatt and EnerSmart for supplying SIPs and will definitely be using EnerSmart on future projects. – Devin Kimble, President, Stonebuilt Homes Ltd.